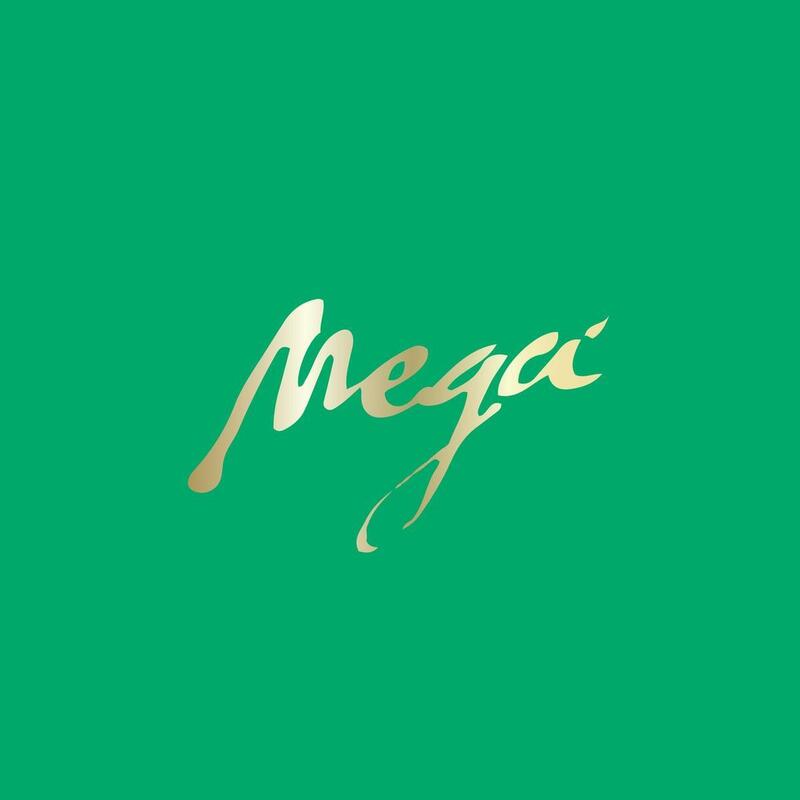 A Queensbridge emcee Cormega, Mega Montana slings lyrical poetry filled with wisdom but before I comment on the new EP "Mega" let's look back June 11, 2002, dropped his second studio album, The True Meaning. The True Meaning was the follow-up to Cormega's 2001 debut, The Realness. These two critically acclaimed LPs independently produced under his label Legal Hustle pushed a combined 250,000 units. Cormega independently was one of the first successful pioneering independent labels, Legal Hustle Records, with one feature from Large Professor no mainstream exposure, True Meaning debuted at number 25 on Billboard's R&B/Hip-Hop chart and number 95 on the Billboard 200 with the True Meaning. The album received outstanding reviews among hip-hop critics and won 2003's "Independent Album of the Year" at the Source Awards.